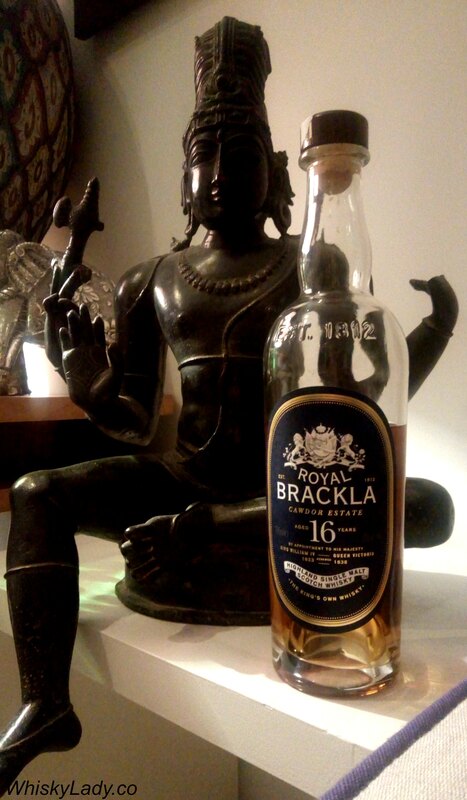 After our miniatures trio, we decided to change things a little… and moved our attention to a Royal Brackla 16 year – simply as it was open and I’d never tried. Reason enough! 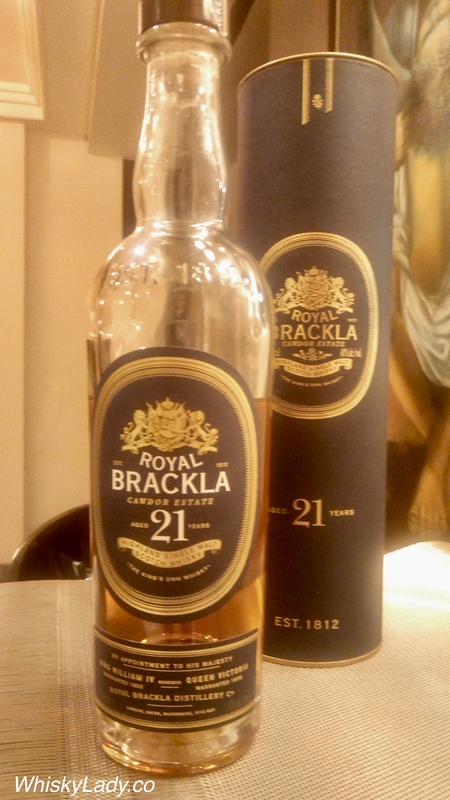 Royal Brackla is better known as a component in Dewar’s or Johnnie Walker… however like many whiskies is now stepping out of the blend shadows to show off its single malt avatar to the world. This was my 1st encounter… and what did we find? Overall? It was initially difficult to get past the ‘watered down’ sense that comes with many 40% whiskies. 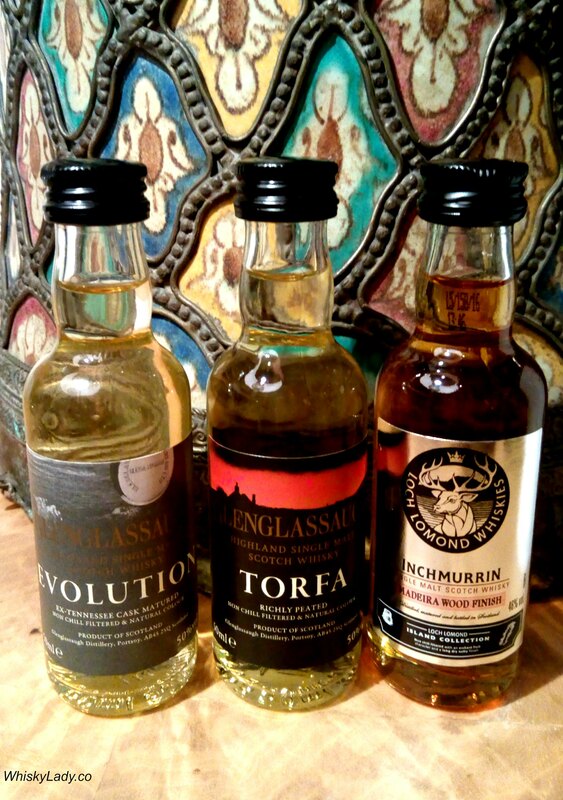 There also is certainly nothing particularly ‘regal’ about this whisky…. However when the tantalizing aromas of food wafted our way and we could resist no longer… we made a terrific discovery. 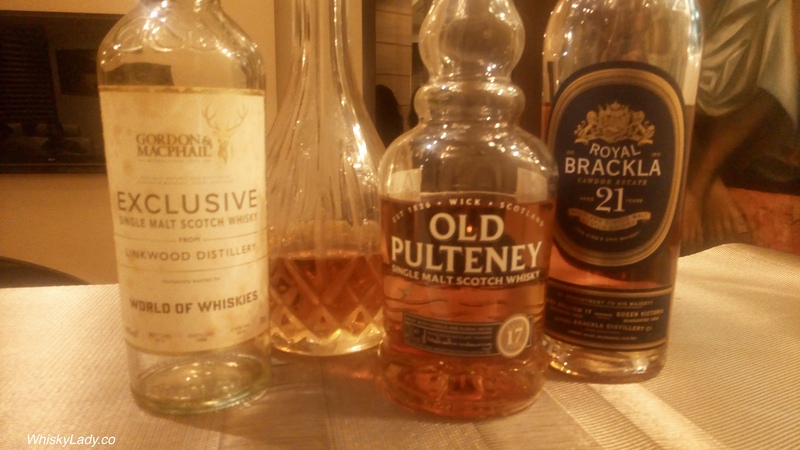 This was a food whisky – something easy to drink that goes well with nibbles. And there is certainly space enough out there for such dramsl!